Flexible scoring tailored to your needs – A perfect solution for expanding the repertoire of Junior/Youth brass bands and ensembles. 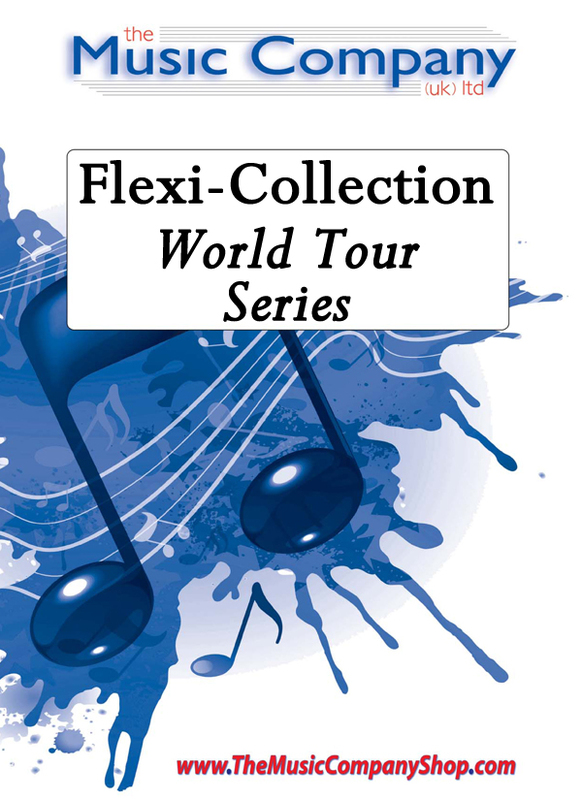 The Flexi-Collection currently offers two series and these will be regularly expanded to offer groups an even wider variation of music. Based on four-part harmony, these collections provide brass groups with the advantage of complete flexibility when may not be balanced. If players or instruments are missing, the show can still go on! The thoughtful scoring and arranging by Steve Robson now means that groups of all abilities have access to a truly flexible set of music for their needs. Available for Brass Band (with world parts included), The World Tour Series offers flexibility in every sense of the word. (Available individually or as part of the complete Flexi-Collection World Tour Series Album).